The Zenobia Shriners are a branch of a fraternity called Shriners International. 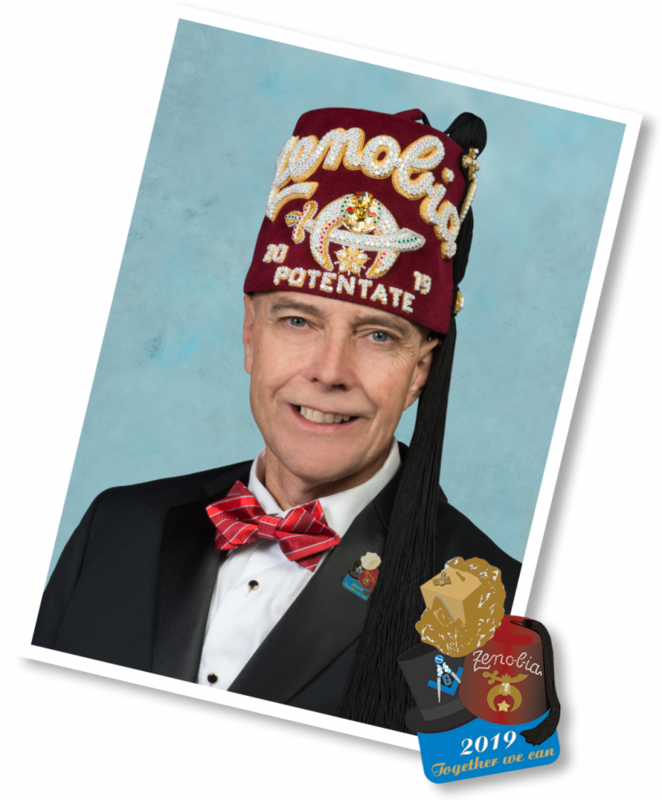 Shriners believe in fun, fellowship and the Masonic principles of brotherly love, relief, and truth. We are a philanthropic fraternal organization of men enjoying a brotherhood dedicated to having fun and caring for children and families in need. We meet in our Perrysburg, OH location weekly and we are always looking for new members. We look forward to hearing from you soon. The 2019 Shrine Sportmen’s Extravaganza is Coming October 5th!